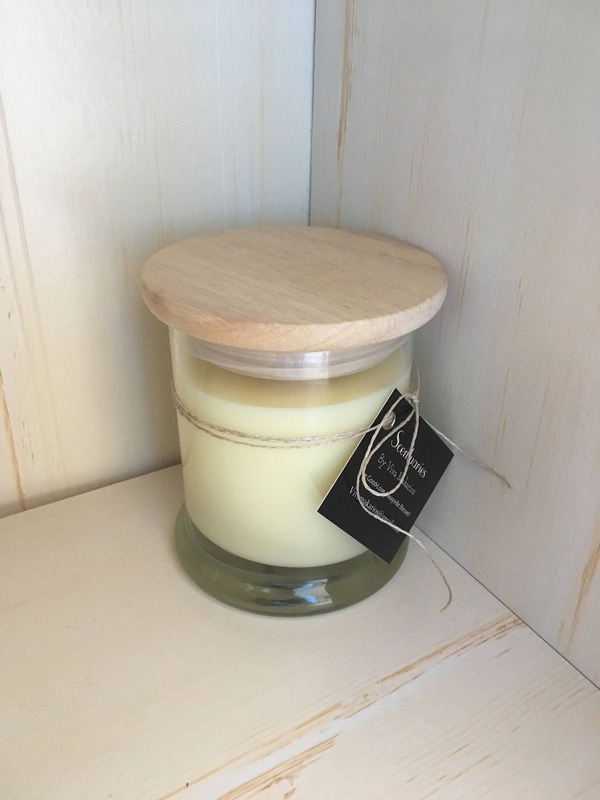 All natural Soy Candle with custom engraved lid. 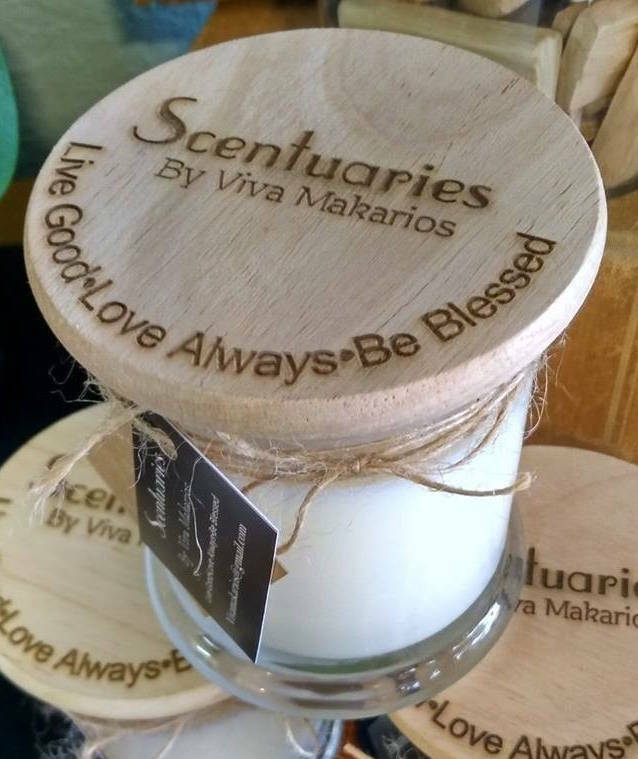 You will love this sweet smelling Hand Poured Candle using only the best natural soy wax and cedar wicks. (Apple Pie, Sweet Senorita, Oatmeal Cookie, Autumn). 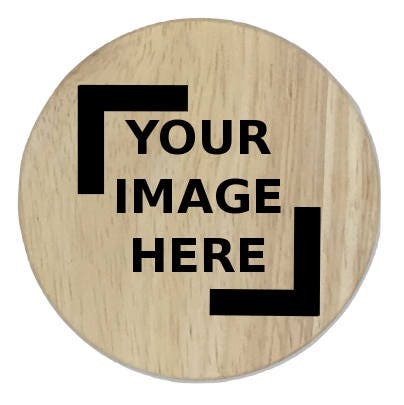 The engraving on the lid will give it a custom touch. Great for all occasions. I can make just about any scent you desire Please Ask! !